The Niagara Falls Wonder Pass is a package of popular Niagara Parks attractions and experiences. 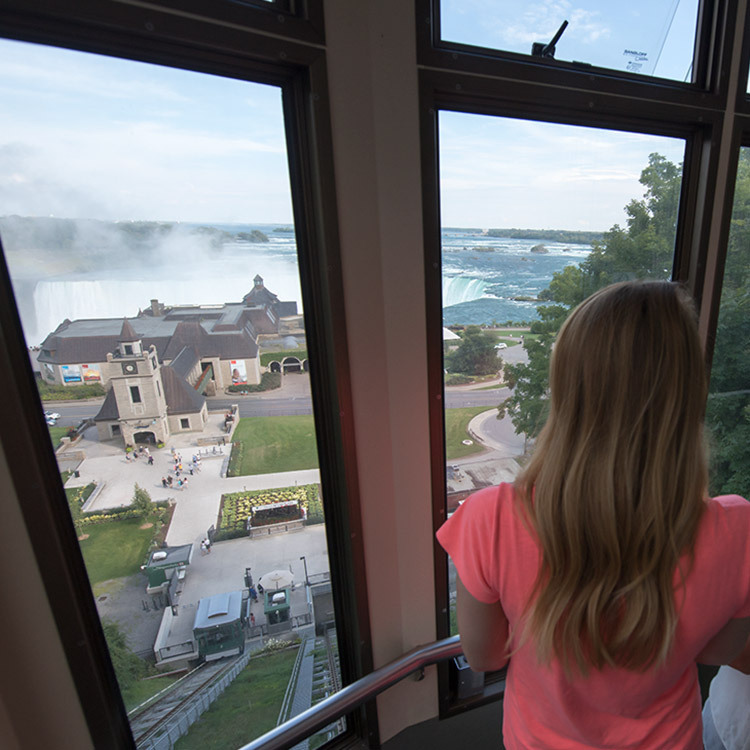 Each pass includes one-time admission to the attractions listed below, two-day access to WEGO, the hop-on, hop off bus transportation system and two consecutive days on the Falls Incline Railway, connecting Niagara Parks with the Fallsview tourist area hotels. What is the Niagara Falls Wonder Pass? 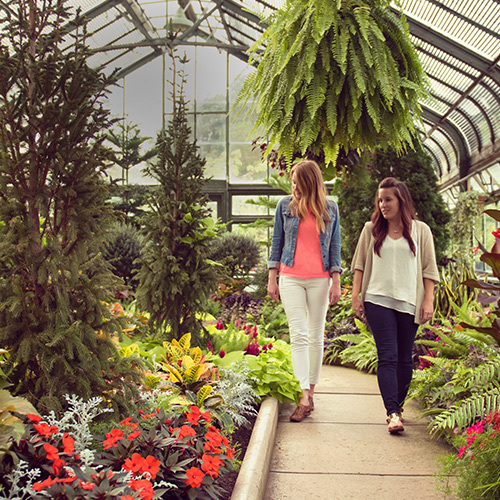 The Niagara Falls Wonder Pass provides your best value to experience Niagara Parks' top all-season attractions including Journey Behind the Falls, Niagara's Fury, Floral Showhouse and the Butterfly Conservatory. You'll also receive two consecutive days aboard WEGO and the Falls Incline Railway. WEGO is a visitor transportation system that includes 4 bus lines all connecting at Table Rock Centre, at the brink of the Canadian Horseshoe Falls. 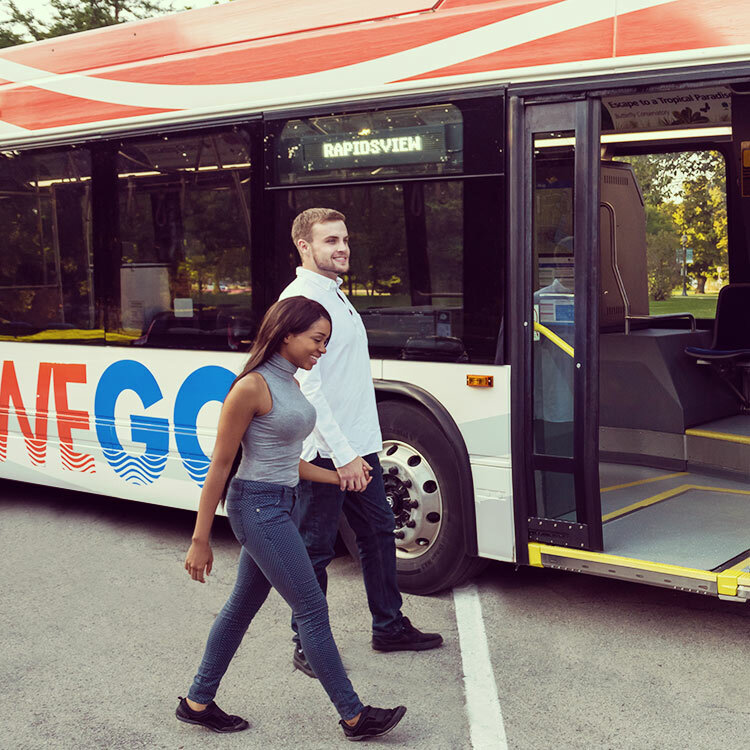 WEGO provides hop-on, hop-off access to Niagara Parks attractions, your Niagara hotel, and other tourism areas in the city. For online purchasers, just show your tickets on your mobile device to ride free into Niagara Parks in order to redeem for your full package. Your included 2-day access with the Pass does not begin counting until the first time you board a WEGO bus after redemption. 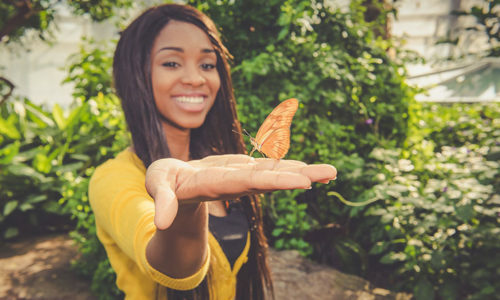 When you buy online, you can print your tickets from home and bring them to any Niagara Parks Welcome Centre or attraction to redeem for your full package, including scan card loaded with attraction admissions, coupons, and a full map of Niagara Parks so you'll have no problem exploring. Don't have access to a printer? Just show your Passes on a mobile device once to redeem! When can I use my Wonder Pass? 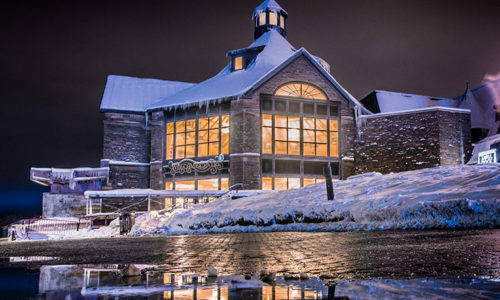 Your pass is valid all season long, until May 7, 2019. Whether you want to experience everything in one day or spread your admissions out over your entire visit, it's totally up to you! The included WEGO and Falls Incline access is however for consecutive two-day use. If required, ask at a Niagara Parks Welcome Centre how you can add more days to your WEGO access. Is Niagara Parks in Canada or the USA? Niagara Parks is located in Niagara Falls, Canada. The attractions included in the Pass are valid only on the Canadian side of Niagara Falls. 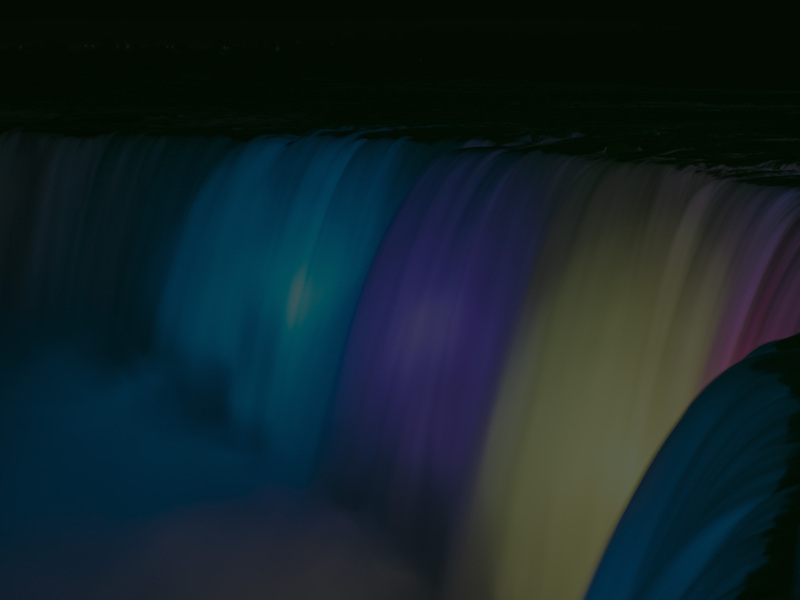 Buy your Niagara Falls Wonder Passes online to print at home or show on your mobile device. Easy access from your hotel to included attractions, restaurants, and more. Your Passes are valid all season long. Visit any time! 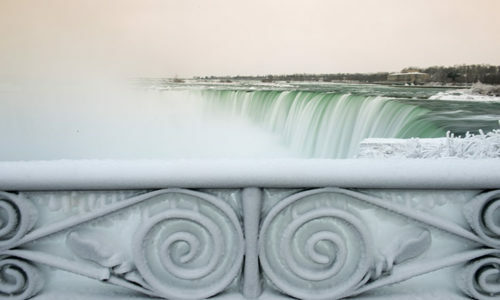 The visual phenomenon known as the "Frozen Falls" happens during cold winter temperatures creating dramatic ice formations at the base of the Horseshoe and American Falls. 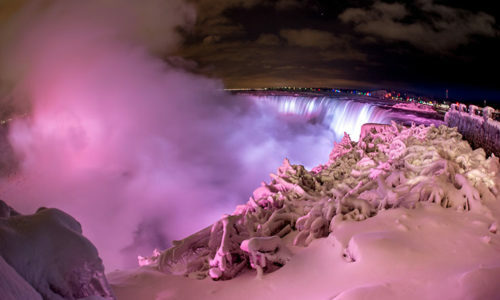 Enjoy spectacular wintertime fireworks and nightly illuminations as the American and Horseshoe Falls are painted in a stunning array of coloured lights. 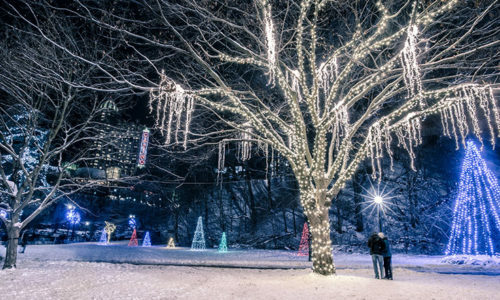 A holiday tradition for over a million travellers from around the world, the Winter Festival of Lights showcases over 3 million lights over 8km. 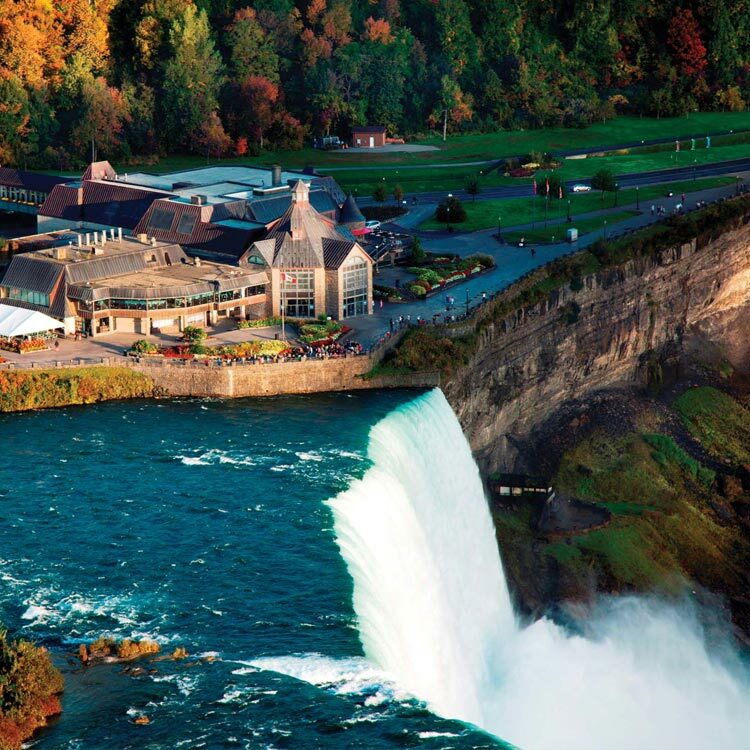 A complete dining experience is created through the incredible Feast On certified cuisine provided, just steps from the natural wonder, power and majesty that is the Canadian Horseshoe Falls. Enter the glass-enclosed conservatory into a tropical paradise of vast pathways, waterfalls, numerous plants and thousands of vibrantly coloured butterflies. 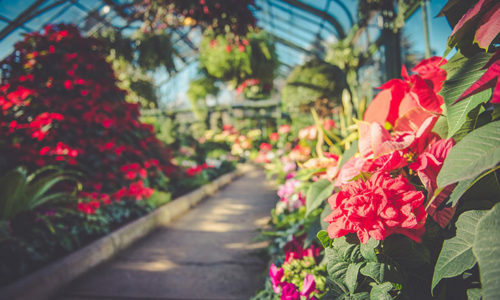 Collections of poinsettias, cyclamen, azaleas, Christmas cactus, paperwhite narcissus and other plant species are on display throughout the winter as part of floral shows that reflect the changing seasons. "Another great way to appreciate the power of the falls is Journey Behind the Falls, a marvellous series of tunnels into the bedrock that allow visitors to feel and hear the rushing, gushing falls from a few feet behind the falls." 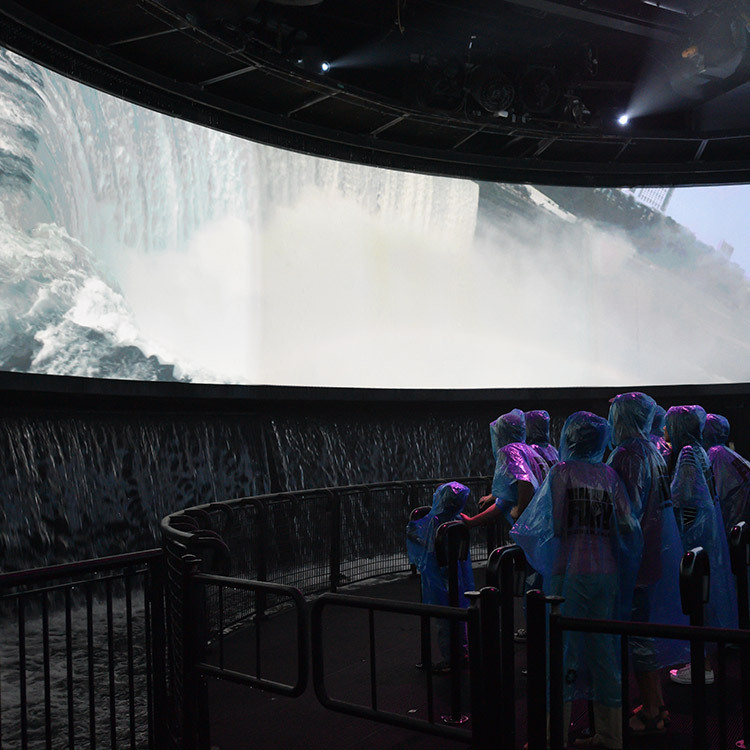 Discover the ancient story of Niagara Falls, then re-live the exciting experience at Niagara’s Fury! The temperature will drop. Water will bubble and spray while snow falls all around. The moving platform beneath your feet will help you understand the power of Nature, while you are surrounded by stunning visuals along the mighty Niagara River. 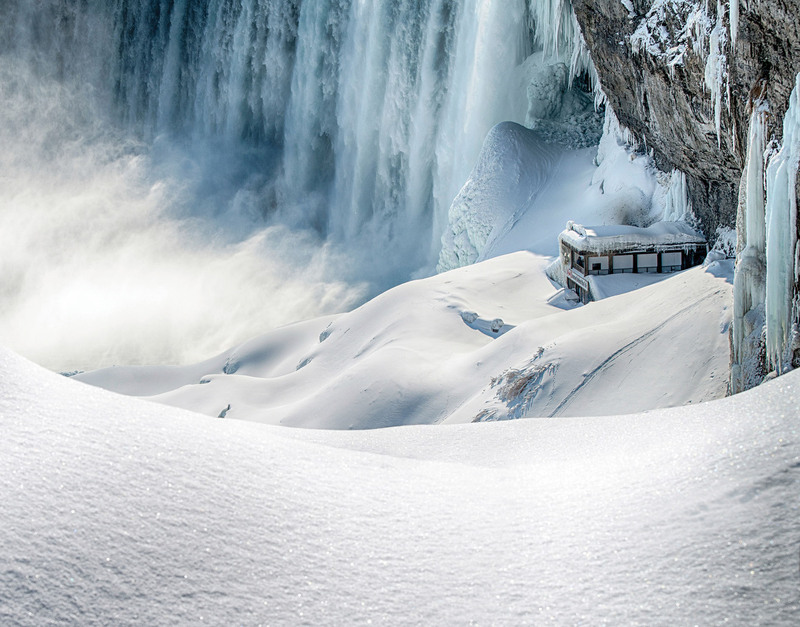 Niagara Parks has recreated the amazing sights and sounds of the formation of Niagara Falls. The Niagara Falls Wonder Pass season begins November 6, 2017. Tickets are valid all season long, until mid-April. Online sales begin November 6. Please note that restrictions may apply for all offers. Not valid with any other offers. See benefits package for full details.